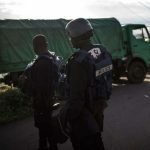 The Democratic Republic of Congo’s two largest opposition parties have reached an agreement to field a single candidate in the December presidential election. 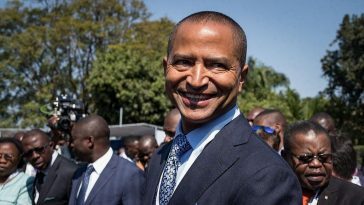 The Union for Democracy and Social Progress and the Union for The Congolese Nation Party will join forces after bolting out of wider pact to support a single contender against President Joseph Kabila’s chosen candidate, Emmanuel Ramazani Shadary. 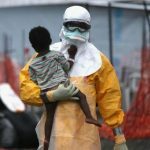 Felix Tshisekedi, leader of the union for democracy and social progress will represent his party as well as that of Vital Kamerhe in the December 23rd poll. “We have decided today to have one ticket. 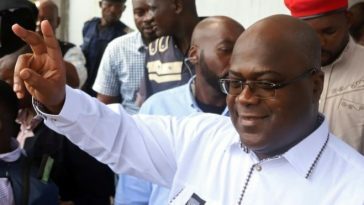 As God and the people see me, I have decided today to support Tshisekedi for President of Congo,” Vital Kamerhe said at a press conference in Nairobi. 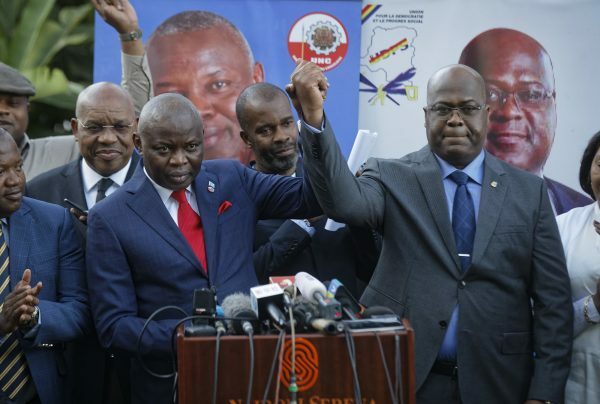 After meeting for several hours in the Kenyan capital Nairobi on Friday, Vital Kamerhe the leader of the Union for the Congolese nation party announced to the world a decision had been reached. 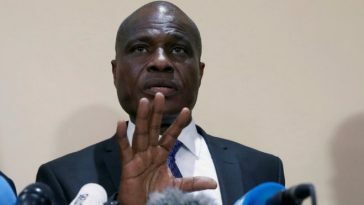 Last week saw the swift collapse of a deal in which Congo’s major opposition parties had agreed to back legislator Martin Fayulu Madidi, significantly weakening efforts to defeat ruling party candidate. Tshisekedi was quick to call on all opposition parties to join the new coalition to have a chance of taking over leadership of the DRC. “We have already received a notice of intent from other people that want to join us including other presidential candidates and allies and I want to tell them they are very much welcome to join us so that we can form a strong coalition that will win the election,” he said. Opposition parties have spent months trying to unify behind a candidate in an election that has caused significant concern in the international community about the possibility of a rigged vote. President Joseph Kabila, who took power in 2001, is barred by the constitution from seeking a third term. While his tenure officially ended in 2016, he has remained in office while organizing elections, a move his critics say was aimed at maintaining his grip on power. 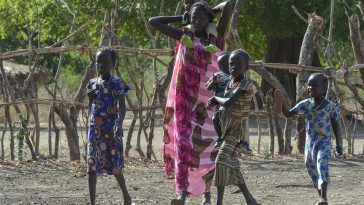 “With the opposition it is always the same thing, one does not know what they really want,” lawmaker Pius Muabilu, a member of the campaign team, told The Associated Press.